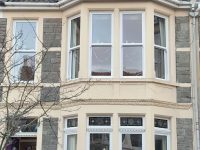 All the finest points of the traditional design, the PVCu variety equals the aesthetic appeal though offering superior performance and maintenance benefits. 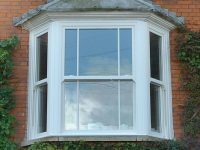 Our traditional sliding sash window is designed to offer homeowners the potential to perfectly match their existing timber windows. 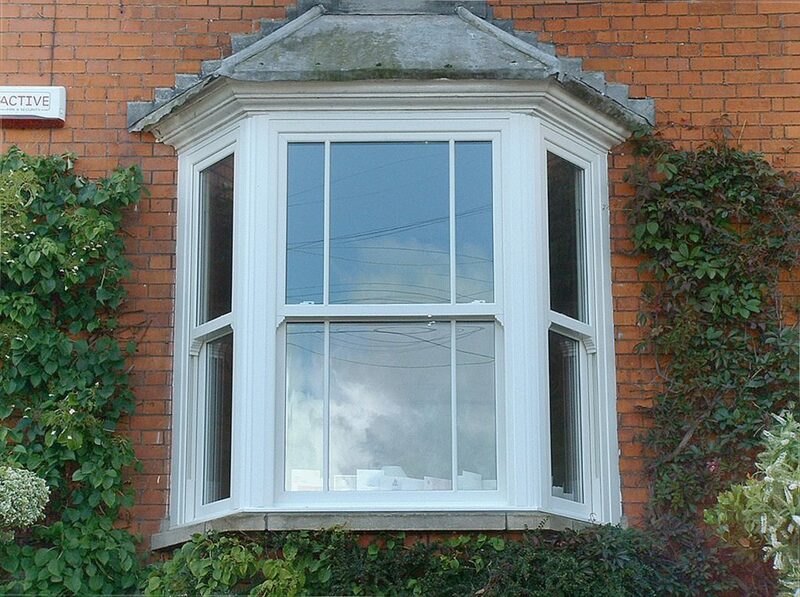 Featuring all the finest points of the traditional design, the PVCu variety equals the aesthetic appeal though offering superior performance and maintenance benefits. 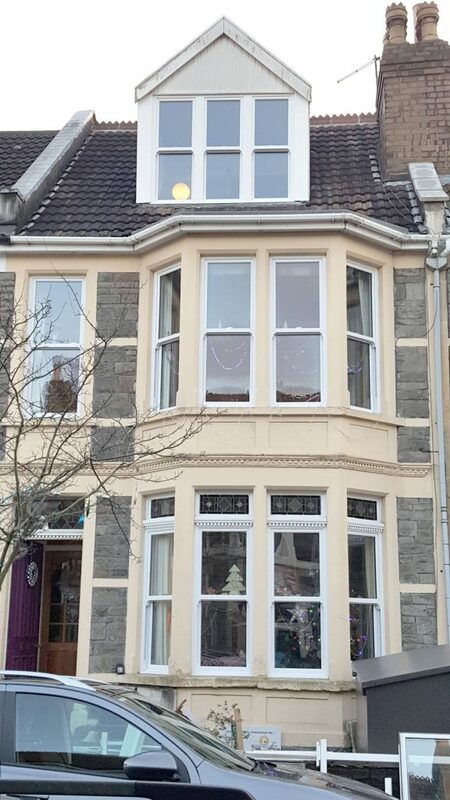 Weights and pulleys are replaced by sophisticated spring and spiral balances, and a unique tilt facility to both upper and lower sashes to enable cleaning safely from inside the room. 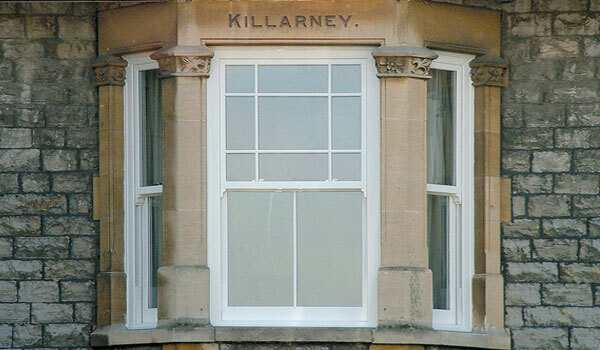 This advanced, precision-engineered window system allows you to relish the refined style of the Georgian and Victorian period, with all of the performance benefits of PVC-u resources from the modern day. 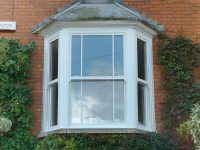 Sash Windows from Somerglaze Windows are very low maintenance, each window comes with energy efficient glazing and a weather proof seal, which means you will save on your heating bills and will never experience drafty windows, rattles or jams again. 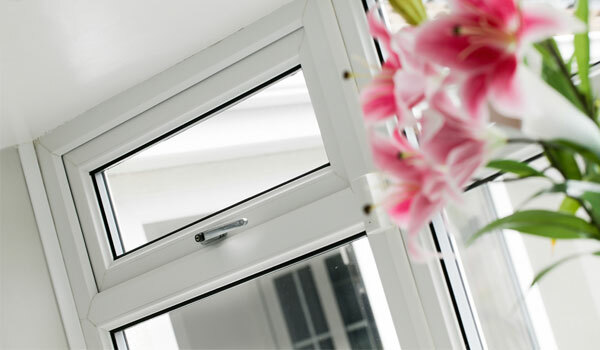 Tilt restrictors to both sashes and spring and spiral balances safeguard a smooth and safe operation and will stay in the chosen open position. 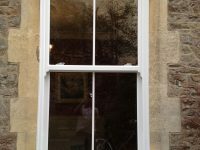 Ergonomically styled sash lifts, pole eyes are used for the sliding operation of the sashes safely. 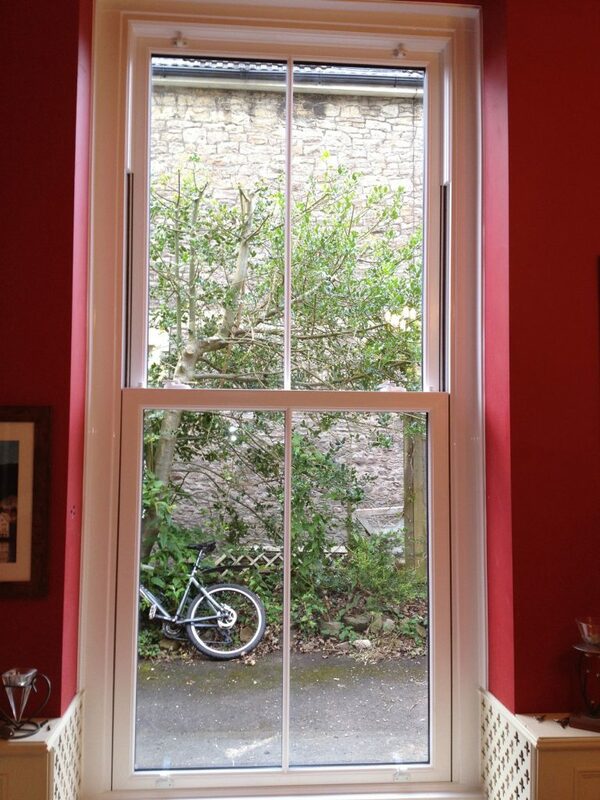 D handles are also available. 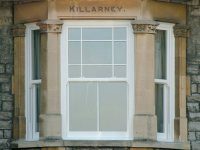 Key locking sash locks for extra security and peace of mind. 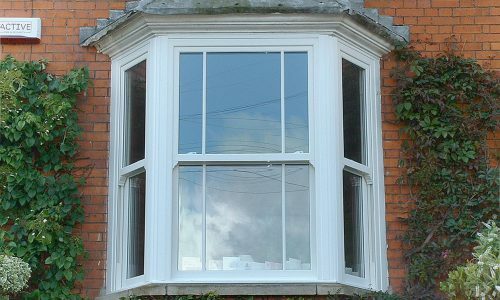 Internal glazed, improving security as standard. 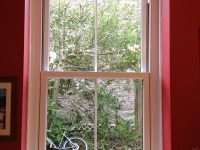 Fully compliant with the latest Building Regulations, A or B energy rated. 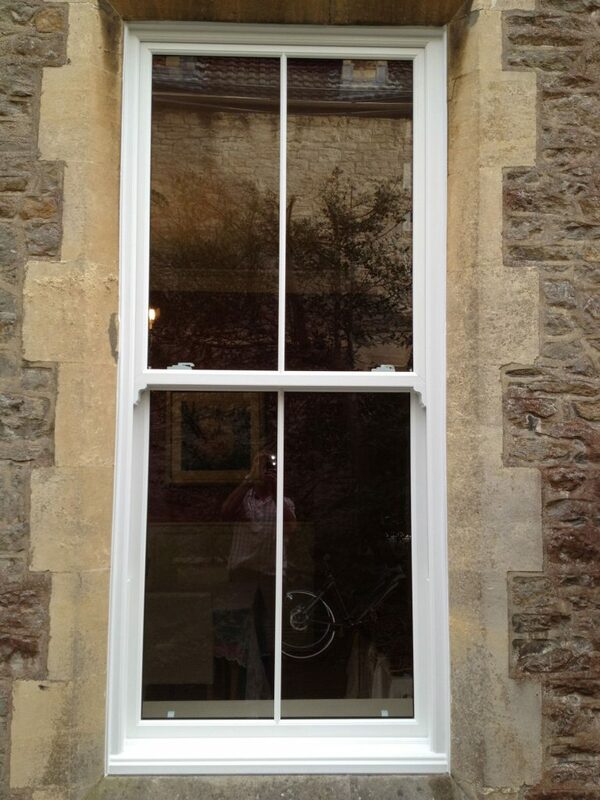 Full choice of frame colours including white and wood grain effects also wood grain effects on white. 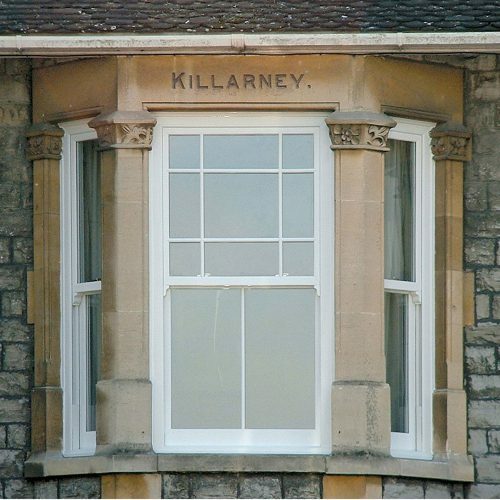 Our replacement sash windows have all the style of days gone by wooden sash windows with the additional benefits of no draughts and no maintenance. 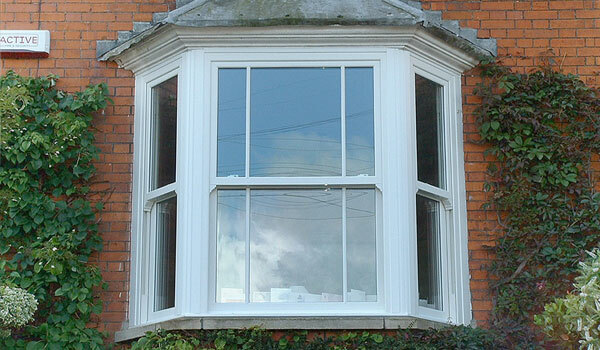 We can replicate any glass design with our authentic Astragal bar.